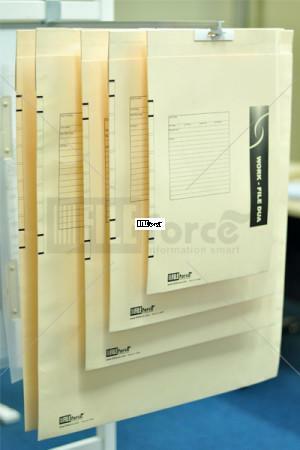 This Work Files DUA (job files) series are specially developed for visual materials. Top-open good quality archive box for your archiving needs. 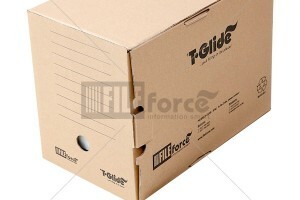 Great for archiving T-Glide® files from active to non-active storage. Unique Front-Open Feature. 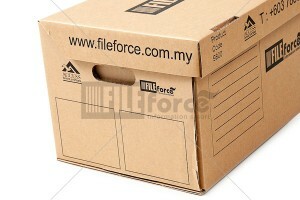 You can stack up the boxes and simply open the front lid to retrieve files without having to move the top boxes. This medium box also allows the colour tabs to be viewed easily. 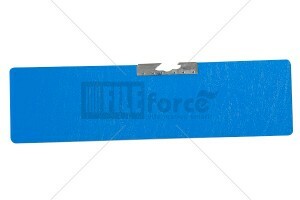 T-Glide® Smart Dividers are made from hight quality durable paper, will fit most standard T-Glide® fasteners and files. 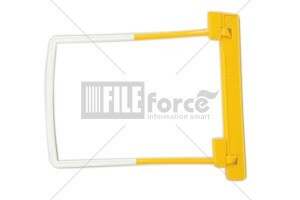 Smart Dividers are used to divide each sections in the file, you can customize it to suit your needs No tabs are wasted if you only need 2 or more in each file. Customize your dividers according to your sequence requirements and wide enough to fit the long word such as “Correspondence”. Get organized your way with our Smart Dividers. 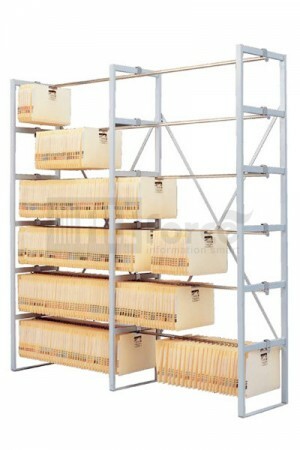 Great for maximizing available space within a given area as the racks can be customized to fit any width. 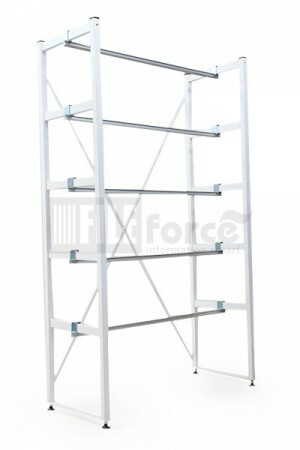 Length : 1 metre wide (starter rack), or additional 1 metre (extension) or as per requirements. For Housing & Shelving, please contact us for professional consultation to provide a total solution that meet your requirements. Comprised of two heavy-duty steel uprights, horizontal T-Glide rails, cross-bracing and end-stops, this system offers a cost effective solution to T-Glide file storage. For larger archives, uprights are added to create unlimited extension bays. 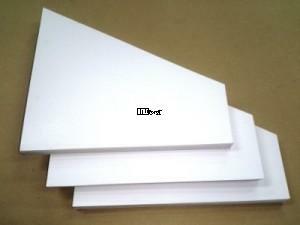 Widths and heights can be varied to fit your workspace. 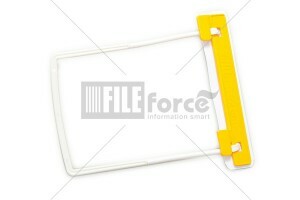 Clever design allows files to pass right through uprights providing long unbroken runs. Also Available in: 3 tiers, 5 tiers, 6 tiers, 7 tiers. 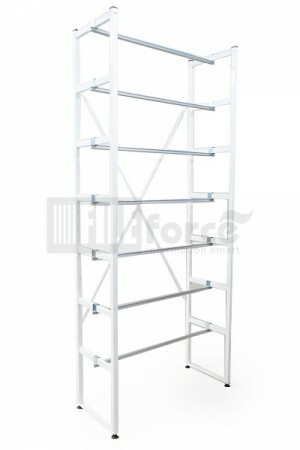 Starter Ladder Rack, 7 tiers, 1 metre wide, Including T-Glide® Rails. 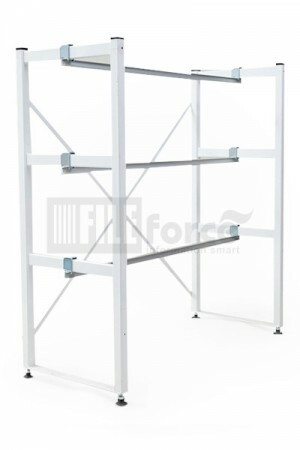 Length : 1 metre wide (starter rack), or extension of additional 1 metre (extension) or as per requirements. 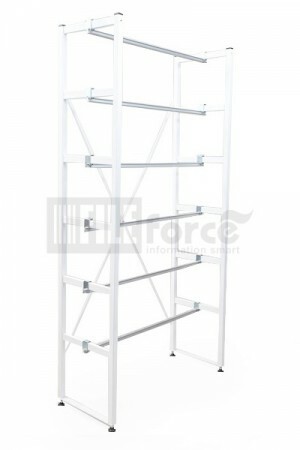 6-tier Starter Ladder Rack with Extension, extended to 2 metres wide, including T-Glide® Rails.